Mounting accessories. 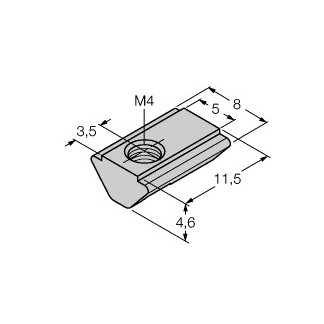 Mounting bracket for linear position sensors Q25L for mounting on pneumatic cylinders. For cylinder diameters 40-60 mm. Mounting accessories. 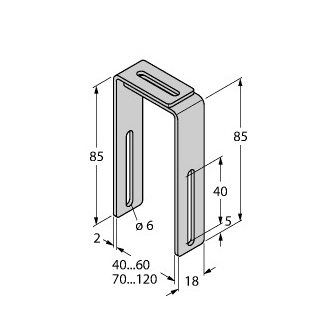 Mounting bracket for linear position sensors Q25L for mounting on pneumatic cylinders. For cylinder diameters 70-120 mm. Mounting accessories, for linear position sensors. Sliding blocks for linear positon sensors Q25L. M4 female thread. Packaging unit: 10 pcs..